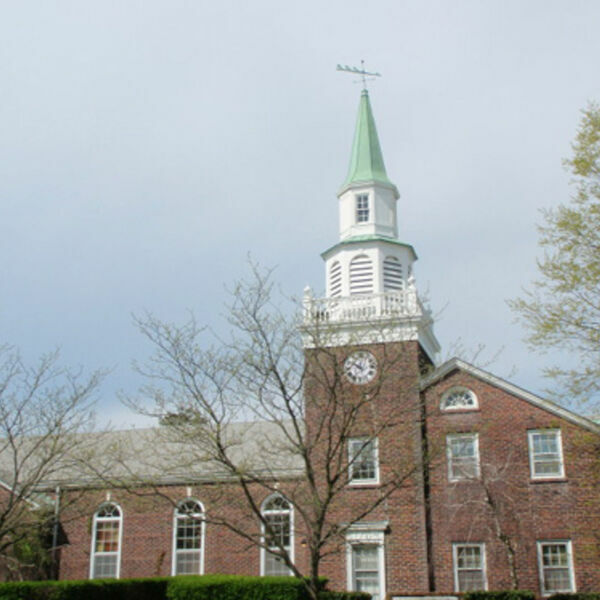 Blue Point Bible Church, located in Blue Point, New York is a fulfilled Bible prophecy, sovereign grace church. Pastor Michael Miano leads the Church with focus on the Kingdom of God and the "one hope" of the Scriptures! Visit www.bluepointbiblechurch.org for more information. All content © 2019 Blue Point Bible Church Podcast.